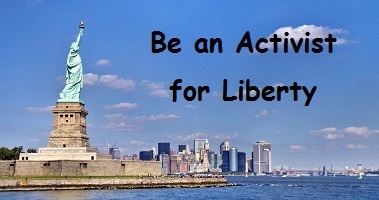 1979 – November 29, 2018 – GET RILED UP – BE AN ACTIVIST FOR LIBERTY. We are in a civil war, of sorts, it’s Socialism vs. Freedom. Federal judges are not elected, so who do they represent? Does a fetus need permission to live in their uterus? Men are not Women – DUH! Pompeo hires a “never Trumper”- what was he thinking? There seems to be a money tree growing money for the special prosecuters. Wait! We the People are the money tree – supporting the DC GRAVY TRAIN.